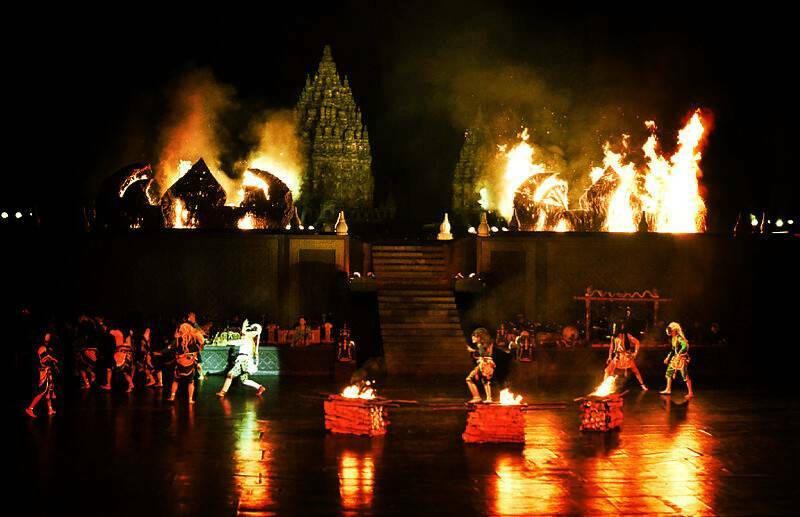 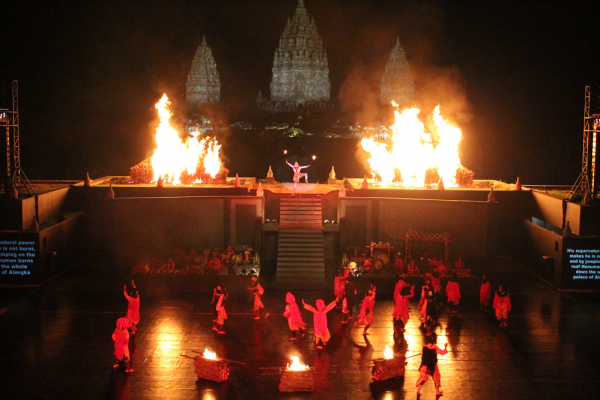 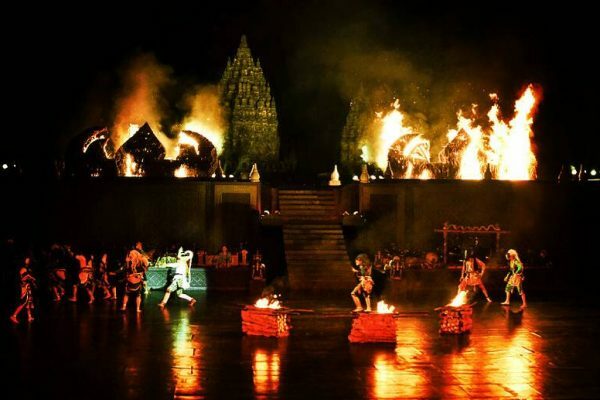 During the four nights of each full moon of the dry season (May through October), local dancers, artists and musicians reenact the Ramayana stories at an open amphitheater behind Prambanan Temple. 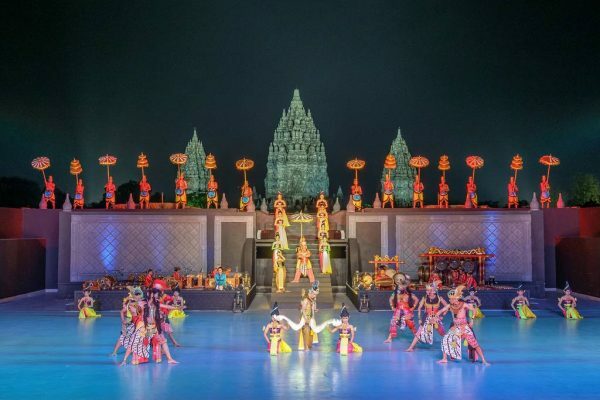 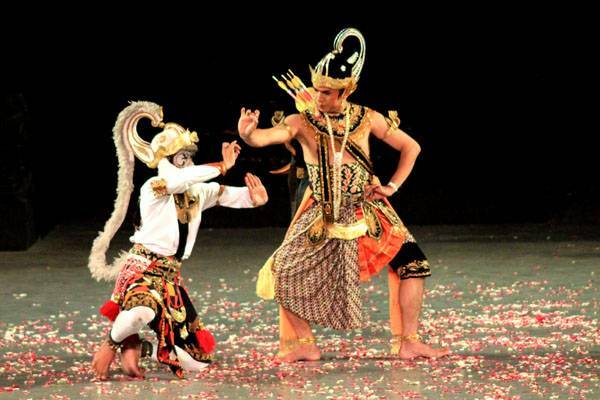 This cultural event has managed to combine the diversity of Javanese arts in the form of dance, drama and music in one stage. 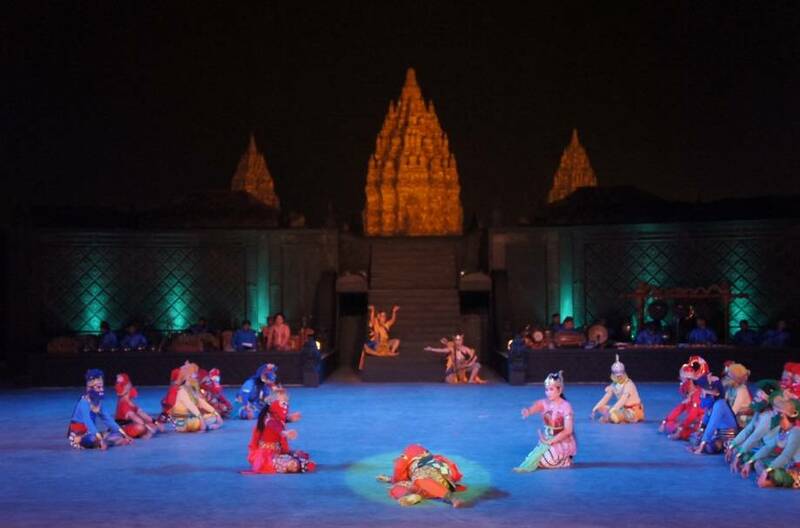 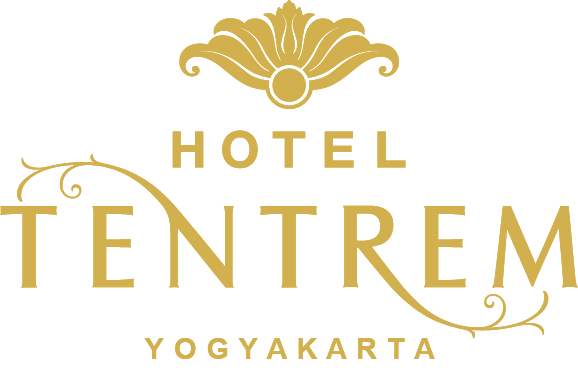 The Ramayana stories are presented in four stages: Sinta’s abduction, Anoman’s mission to Alengka, the death of Rahwana and the final happy reunion of Rama and Sinta.